PodKISSt #164 THE ORIGINS OF KISS! 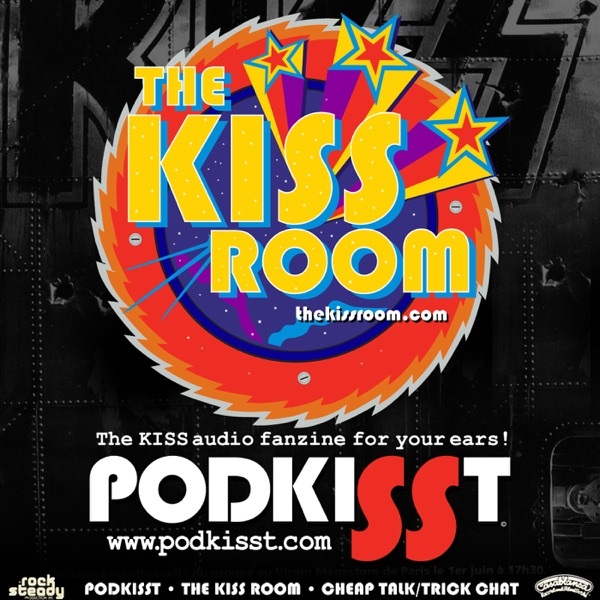 THE KISS ROOM – ROCK ‘N’ POD ROAD TRIP! PodKISSt #163 Flóra Klein Rest in peace. PodKISSt #161 KISS KOSTUME REACTION! Podcast Kings Tournament ROUND 5 FINAL FOUR! PodKISSt #158 KEITH VALCOURT TALKS THE VAULT & MORE! PodKISSt #153 KEITH LEROUX INDY 20 YEARS!! PodKISSt #148 THE GENE SIMMONS BAND! PodKISSt #145 KISS MEETS PODKISST! PodKISSt #143 Children Matter Interview Gene & Ace! THE KISS ROOM! – ROCK N POD 2017 LIVE!!! THE KISS ROOM! – AUGUST 2017! THE KISS ROOM! 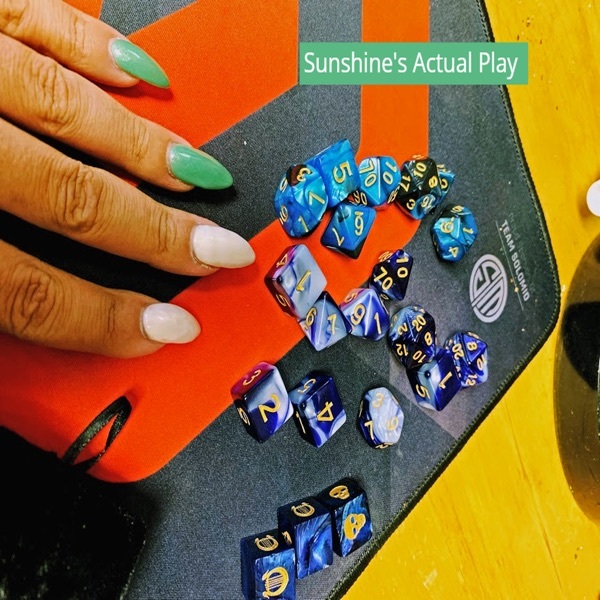 – JULY BONUS edition! THE KISS ROOM! – JULY 2017! THE KISS ROOM – JUNE 30, 2017 SPECIAL! PodKISSt #138 “KISS ALIVE FOREVER” & KISS NEWS! THE KISS ROOM! – JUNE 2017! THE KISS ROOM! – MAY 2017! PodKISSt #136 Julian Gill talks KISS in Reno 2017 & NEWS! PodKISSt #135 KISS COMEDIAN CRAIG GASS! THE KISS ROOM! – APRIL 2017! PodKISSt #133 GENE Takes over ST LOUIS! THE KISS ROOM! – March 2017! THE KISS ROOM! – Feb 2017! PodKISSt #130 “ANIMALIZE” Side 2 & ACE LIVE! THE KISS ROOM! – Jan 2017! THE KISS ROOM! – DEC 2016! PodKISSt #127 MORE CREATURES & NEWS! THE KISS ROOM! – NOV 2016! THE KISS ROOM! – Oct 2016! THE KISS ROOM – New Jersey KISS Expo special! THE KISS ROOM! SEPTEMBER 2016! THE KISS ROOM! AUGUST 2016! THE KISS ROOM! JULY 2016! THE KISS ROOM! JUNE 2016! THE KISS ROOM! MAY 2016! THE KISS ROOM! APRIL 2016! THE KISS ROOM! MARCH 2016! THE KISS ROOM! FEBRUARY 2016! THE KISS ROOM! JANUARY 2016! PodKISSt #116 Ghost of PodKISSt Past! THE KISS ROOM! DECEMBER 2015! THE KISS ROOM! NOVEMBER 13th 2015! PodKISSt #112 “Runaway” – Ramsey! THE KISS ROOM! OCTOBER 2015! THE KISS ROOM! SEPTEMBER 2015! THE KISS ROOM! AUGUST 2015! THE KISS ROOM! JULY 2015! PodKISSt #107 KISS at the Movies! PodKISSt #106 KISS FANS TALK KISS & More! THE KISS ROOM! May 9th 2015! THE KISS ROOM! April 2015! PodKISSt #104 Side 2 of Psycho Circus! PodKISSt #103 Side 1 of Psycho Circus! THE KISS ROOM! March 2015! THE KISS ROOM! February 2015! PodKISSt #100 8 Years of KISS TALK! THE KISS ROOM! November 2014! THE KISS ROOM! September 2014! THE KISS ROOM! July 2014! THE KISS ROOM! June 2014! THE KISS ROOM! May 2014! PodKISSt #85 “KISSteria” Set & Tour with Def Lep! PodKISSt #77 Magazines and Ace & Pete Rock Out! PodKISSt #76 KISS 1978! The album that never was!!!! THE KISS ROOM! : The August 2013 Episode!!! THE KISS ROOM! : The July 2013 Episode!!! THE KISS ROOM! : The May 2013 Episode!!! PodKISSt #67: Celebrating KISStory With Mitch Lafon! THE KISS ROOM! : The February Episode!!! The KISS ROOM! January 2013 Edition!! PodKISSt 62 – 2012 Tour Edition! THE KISS ROOM! PodKISSt Approved! PodKISSt #57 Candy Corn, Feathers and Crue!…Oh My! PodKISSt #56: One Cool Cat & 1978 Demon! PodKISSt #53: 2011 KISS Kruise! PodKISSt #52: KISS Halloween Memories! PodKISSt #51: Eric Carr’s “Unfinished Business” Special. PodKISSt #47: The Voice of “Alive II” Speaks! PodKISSt #46: KISS, Dee, and… Gustafer! PodKISSt #43 (Part 1): Compilation Conundrum! PodKISSt #43 (Part 2): Compilation Conundrum! PodKISSt #42 (Part 1): Under the Rose! PodKISSt #42 (Part 2): Under the Rose! PodKISSt #40 (Part 1): The Fox Rocks! PodKISSt #39 (Part 2): KISSmas 2010! PodKISSt #39 (Part 3): KISSmas 2010! PodKISSt #36: Interview with a Seether! PodKISSt #27: The Ghost of KISSmas!! PodKISSt #20: In the Coffeehouse with Eric Singer! PodKISSt #19: Tod Howarth is Calling to You! PodKISSt # 12 Part 2: KISSmas with Bob Kulick! PodKISSt # 10: KISS Coffeehouse 2nd Anniversary Special! PodKISSt #8 – PodKISSt proudly presents: THE COUNCIL OF THE ELDER! PodKISSt #1 – We Are Just Getting Started!